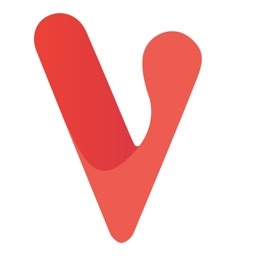 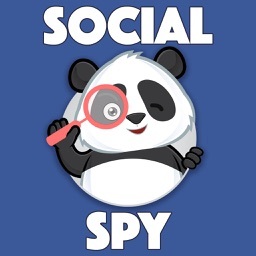 Keep track of activity on your accounts on social networks Facebook, Instagram, Twitter and VKontakte! 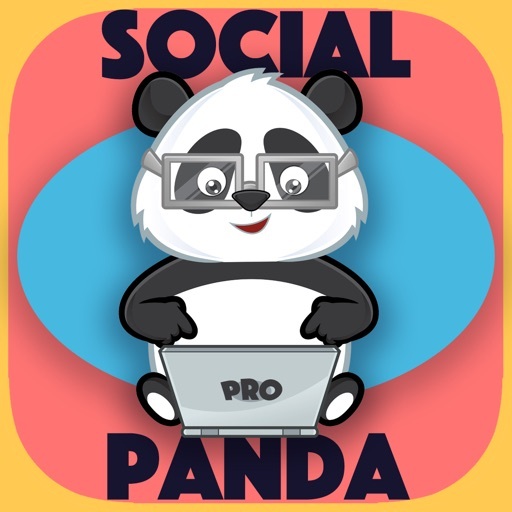 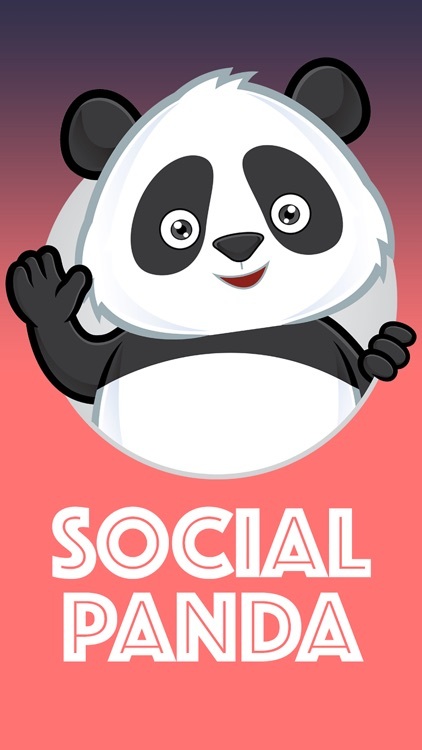 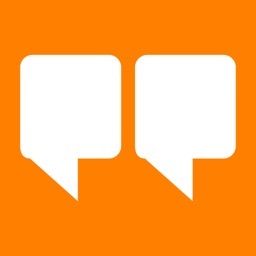 Social Panda - the app that really works! 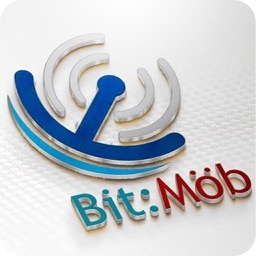 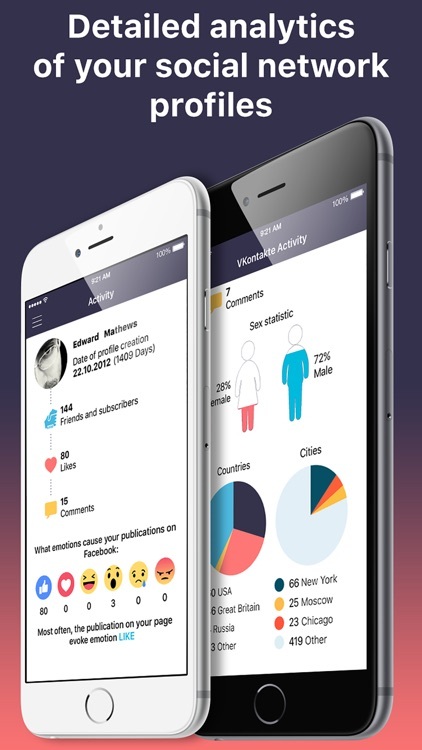 Detailed information about your social profiles, statistics, activity of your friends, and much more. 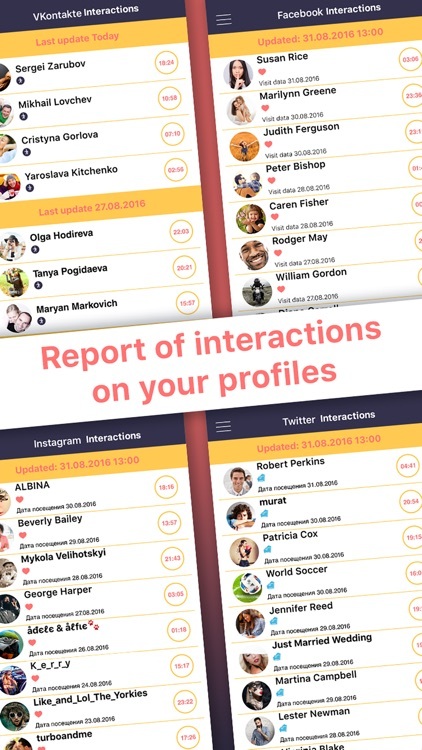 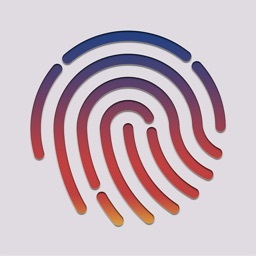 With this app you can easily track and follow your detailed friendship interactions in social networks. 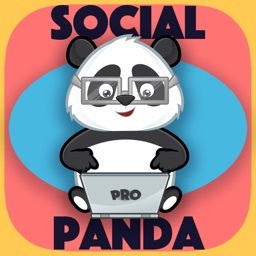 • Detailed analytics of your social network profiles. 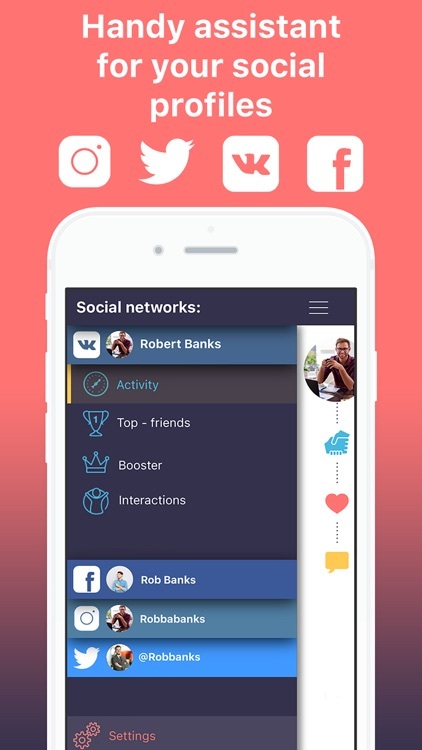 • Boost your VKontakte account: order likes and subscribers.